David D. Busch is one of the most recognized authors in digital photography. 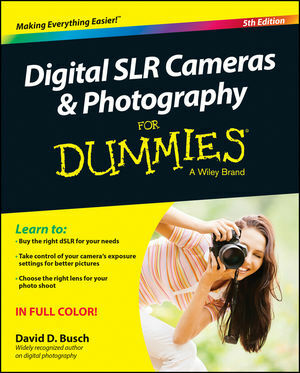 His four editions of Digital SLR Cameras & Photography For Dummies have combined to sell over 300,000 copies. Prior to becoming a full-time author, David was a professional photographer and photojournalist.